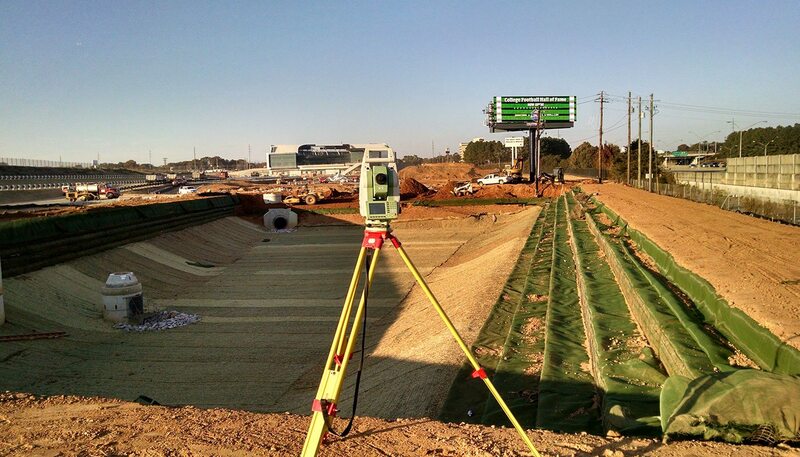 At Land Engineering, we pride ourselves on being able to ALTA surveys for our commercial clients in a timely manner and at a competitive rate compared to our competitors. 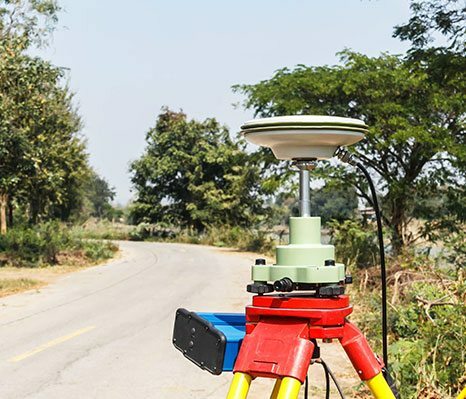 ALTA specifies the data to be shown on the survey including the location of the main building, boundary lines, the location of ancillary buildings and easements which includes a service company’s access to water, gas, telephone, railways and other utilities). 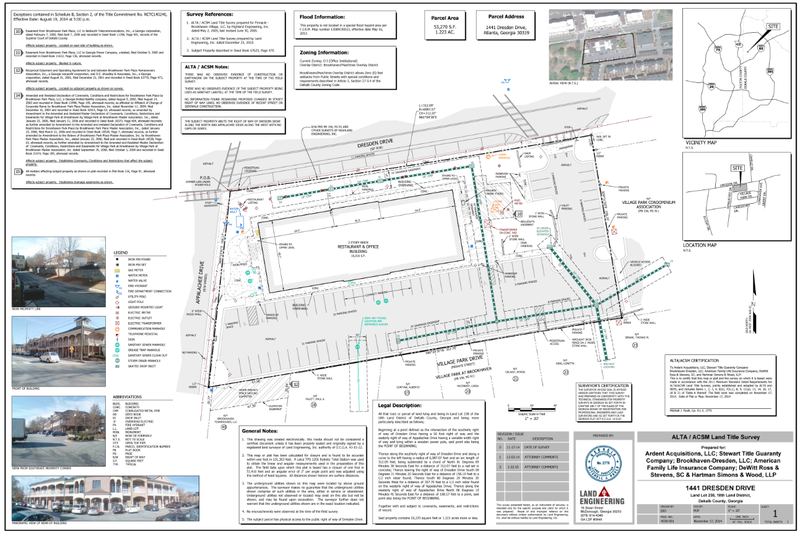 Our surveys meet and exceed the minimum precision requirements established jointly by the American Land Title Association (ALTA) and the American Congress on Surveying and Mapping (ACSM). 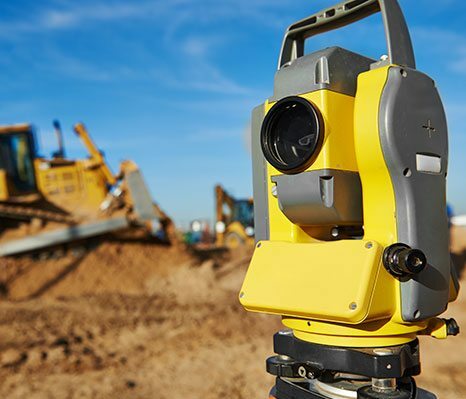 Our experience, attention to detail and thorough surveying methods allowing us to be able deliver a quick and effective ALTA survey for our clients each time. 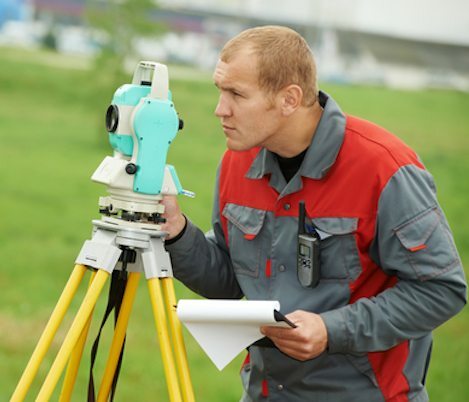 If you have any questions regarding our land title surveying services or if you would like to schedule a consultation, please contact us at 678-814-4346 today. 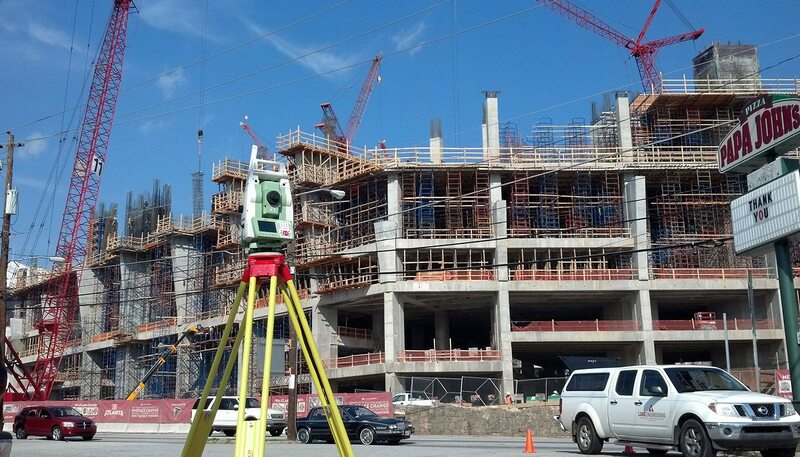 Land Engineering, Inc. provides land title surveys and more to the greater Atlanta, GA area, including McDonough, Sandy Springs, Roswell, Marietta, Stockbridge, Griffin, Fayetteville, and surrounding communities.